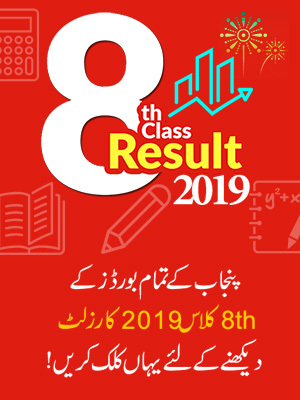 BISE Malakand Board 11th Class Result 2019 is expected to be declare on July 30th, 2019. Students can check the result online at official website of Malakand Board and BeEducated page online. BISE Malakand Board will soon announce the result of 11th class, 2019. 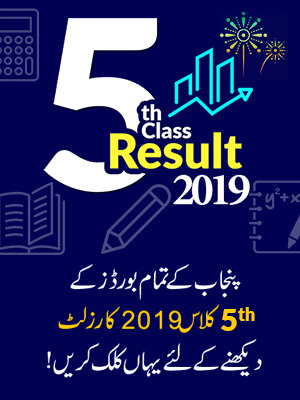 The intermediate part-I exams were conducted in April and now the students are waiting for their result that is expected to be declare on the July 30th, 2019 through the sources information but still authorized date is not prescribed by the official site. So as the concerned body will announce the date we will mention and upload the result on the BeEducated page for the students. So we recommend the students to stay concerned with the page as we will update the information as soon as the news will be updated. The districts that are affiliated with the Malakand Board are district Malakand Agency, Bajaur Agency, Dir Lower and Dir. All the ineter part-I exams were conducted through this board in the region or territory area of this board so the students can get the best outcome. 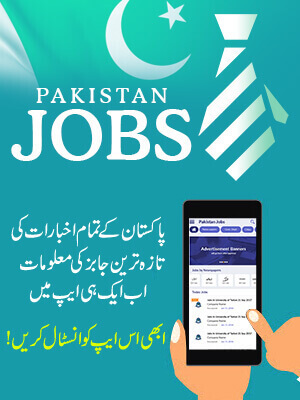 As we will get any update of BISE Malakand Board inter part-I result 2019, BeEducated will upload all the information at this page. So till then we recommend all the aspirants to stay connected with this page to get the detailed result of inter part-I. Hence the result will be available on the respective result pages too.